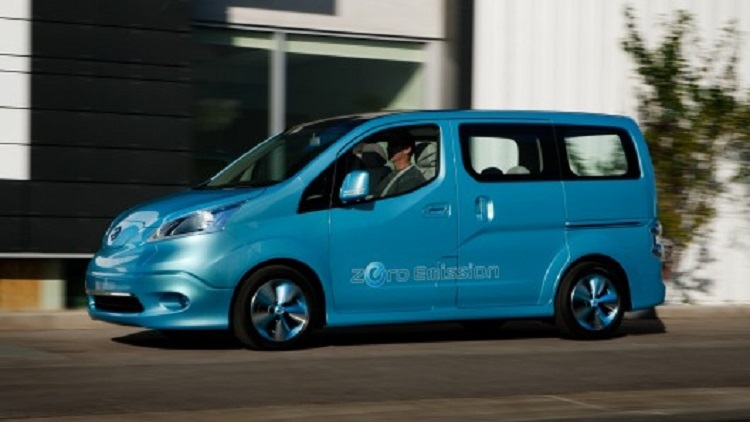 The NV200 is a light commercial vehicle produced by Nissan. The concept if this van was presented in 2007, while serial production finally begun in 2009. It is a globally-offered vehicle so it is also produced in many countries of the world such as Mexico, Spain, China, India, Indonesia etc. Every year this van comes with some modifications and improvements and new model isn’t an exception. 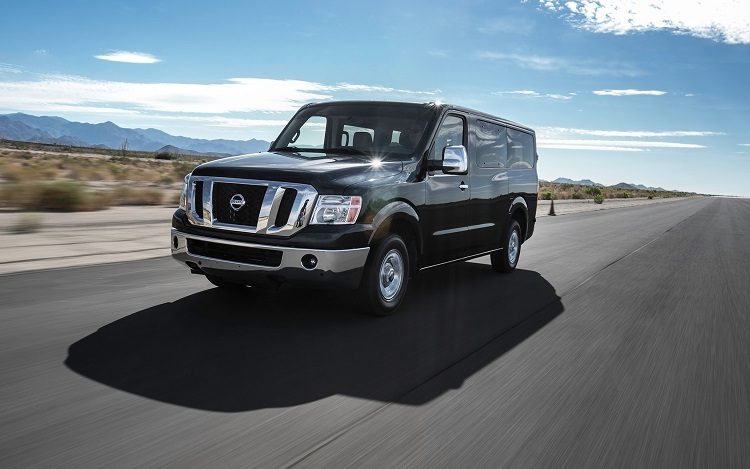 The 2015 Nissan NV200 comes with new transmission, which improves fuel economy and also with several other smaller modifications. 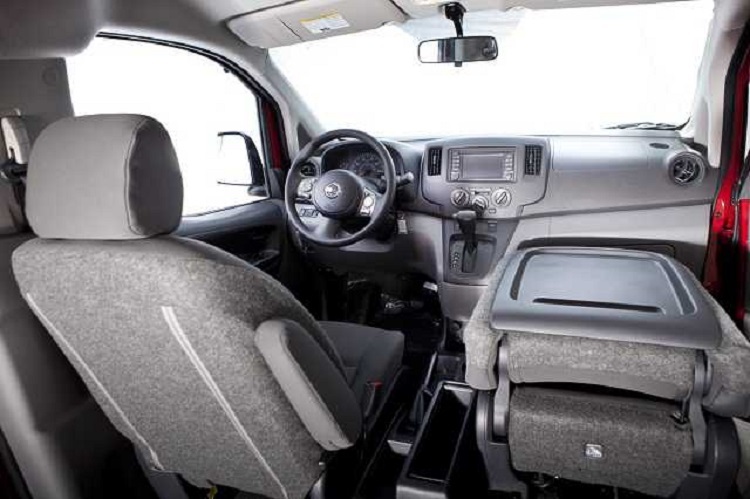 The 2015 Nissan NV200 is a compact cargo van, designed for commercial use. 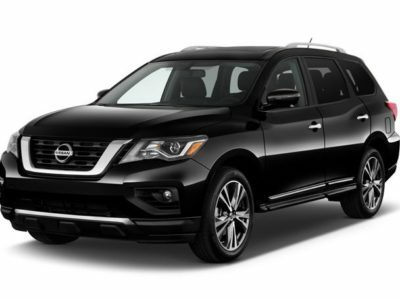 It has place for two passengers and it also features large cargo space. It is available in two variants – S and SV trims. Standard S model comes with features like height-adjustable driver seat, a fold-flat passenger seat, 2-speaker audio system, cloth and vinyl upholstery, power front windows, 40/60-split rear cargo doors, sliding side doors, 15-inch steel wheels etc. 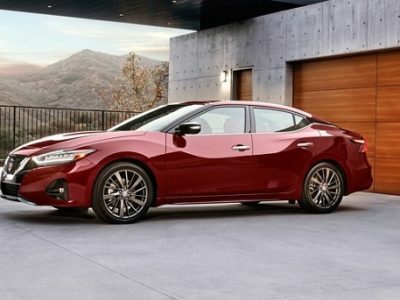 Optional features for this trim are cruise control and Bluetooth phone and audio connectivity. When it is about SV model, 2015 Nissan NV200 adds things like heated power mirrors, power locks, keyless entry, cruise control, an additional rear 12-volt power outlet etc. This trim is available with Exterior Appearance package, which adds body-color mirrors and bumpers. 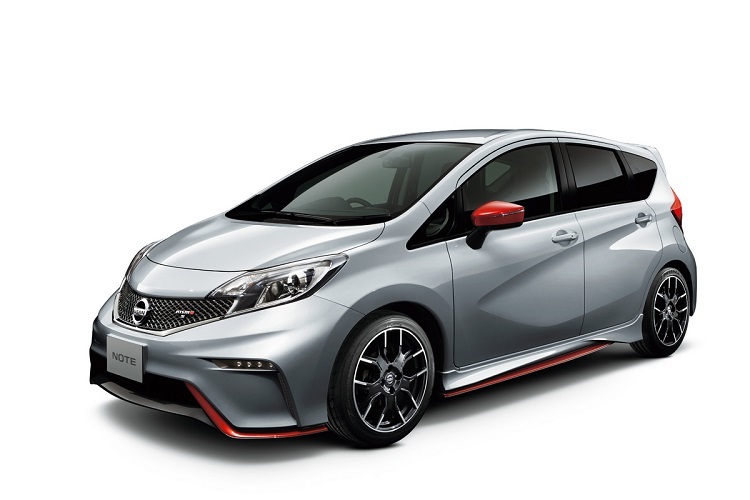 There is also a Technology package which includes features like 5.8-inch touchscreen display, smartphone app integration, voice controls, an enhanced audio system, navigation, a USB/iPod interface, satellite radio and a rearview camera. 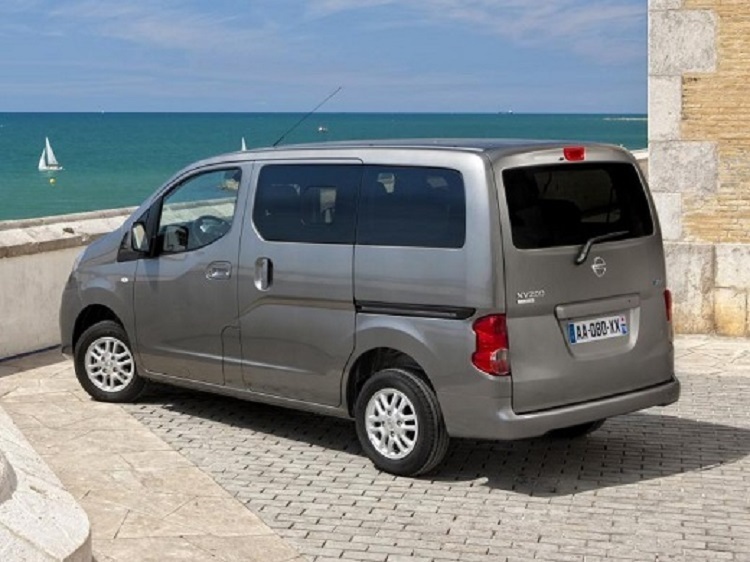 Novelties for the 2015 Nissan NV200 are optional rear parking sensors and a sliding door glass package. SV trim is also available with an updated infotainment system. The 2015 Nissan NV200 is powered with the same 2.0 liter petrol engine, which is good enough for 131 hp and 139 lb-ft of torque. This power is transferred through a slightly upgraded Continuously Variable Transmission (CVT) to the front wheels. Compared to last-year model, 2015 Nissan NV200 comes with slightly better fuel economy (25 mpg overall). 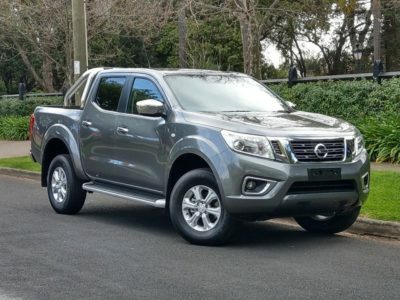 When it is about safety, standard features are stability control, traction control, full-length side curtain airbags and front-seat-mounted side airbags. Optional features are rearview camera and rear parking sensors.